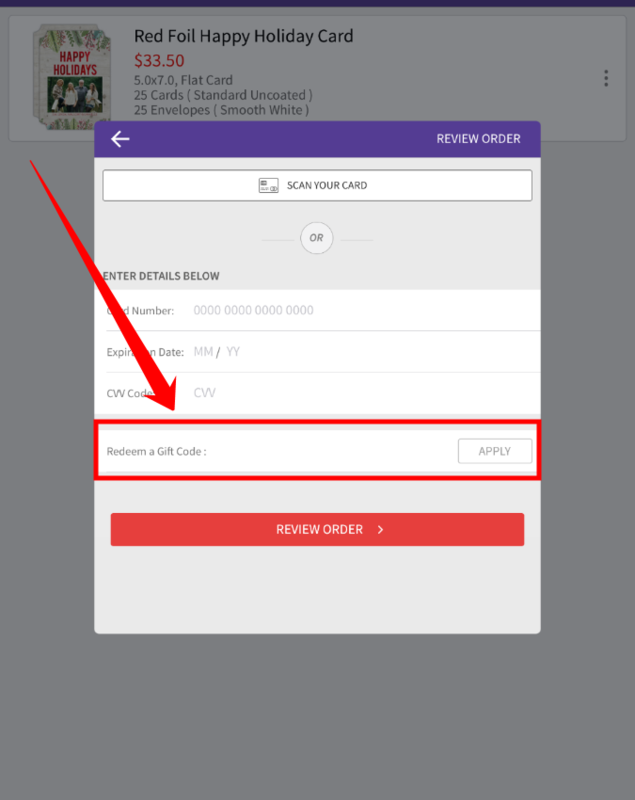 /iPhone & iPad Apps /Where can I enter promo codes when using the PurpleTrail app? You’ll be able to enter the promo code you have on the same screen at the payment information. Please note that we do only accept 1 coupon code per order.